Below is a list of standard steel garage kit sizes and features. Other custom sizes and features not listed here are also available. 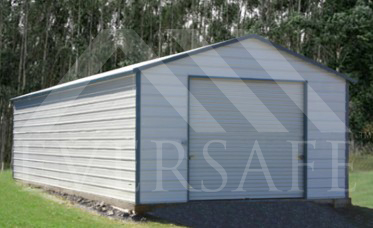 Please call and speak to one of our knowledgeable prefab building specialists today at 1-800-374-7106 for more information. 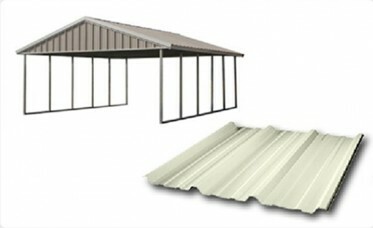 Free delivery is included with every Eversafe steel building. 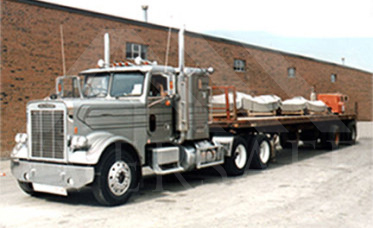 We ship your building from the factory right to your door at no charge. 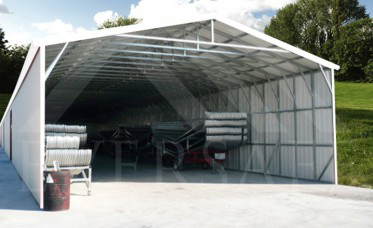 Eversafe steel buildings come with standard 14 gauge galvanized steel box beam framing and 29 Gauge steel sheeting for the roof walls and trim. 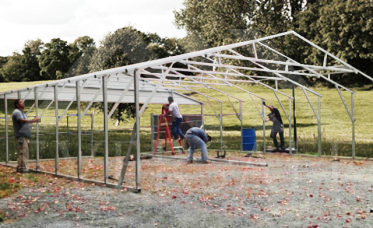 Upgrade to 12 gauge framing and 26 gauge sheeting is available in some areas. 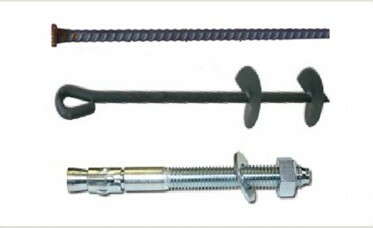 All Eversafe buildings are installed on your site with standard anchors for all types of installations. 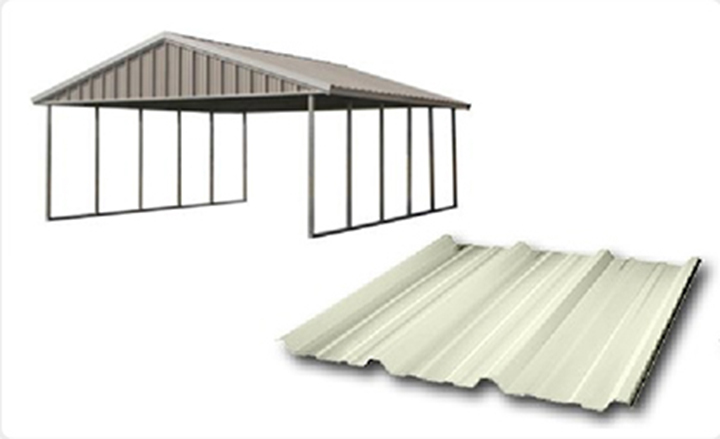 (certified building come with the appropriate number and type of anchor to meet or exceed your local building code requirements). 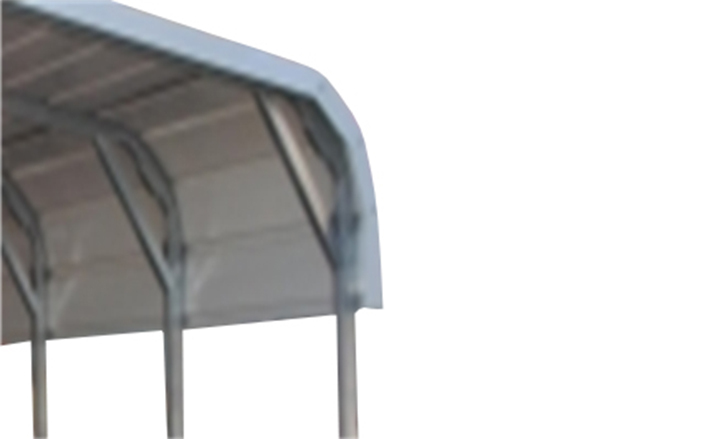 One corner brace at all four corners and a center brace on each end at the peak come standard. 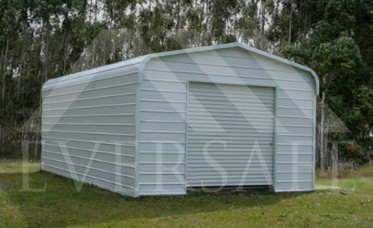 CALL 1-800-374-7106 TODAY TO GET PRICING FOR YOUR BUILDING NEEDS.